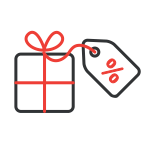 Black Friday Crazy Promotion is now running at Exabytes, offering you FREE Domains, super cheap Hosting/VPS/Server services. 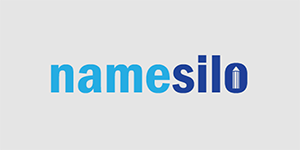 .BLOG Domain for $0. No Hidden Charges! (While Stocks Last). .BLOG Domain for only $0.99/year using code BLACKFRIDAYBLOG. $3.99 .COM Domain with code BLACKFRIDAYCOM. Buy 1 Get 1 FREE for .ASIA Domain. All domain register on Black Friday sale will get FREE DNS Management service. For now, you can get up to 6 cheap .COM domains ($3.99/year each) plus with the coupon codes in this post. Running in the promotion, Shared Hosting & WordPress Hosting will cost Only $0.99/month. Plus, you can get a FREE .BLOG Domain + FREE SSL (https) + FREE Daily Backup with any web hosting sign-up. Note: You must be quick to get free/cheap domain here as it will end soon while stocks last. Black Friday sale has just been extended for Cyber Monday and will last until November 30, 2017. 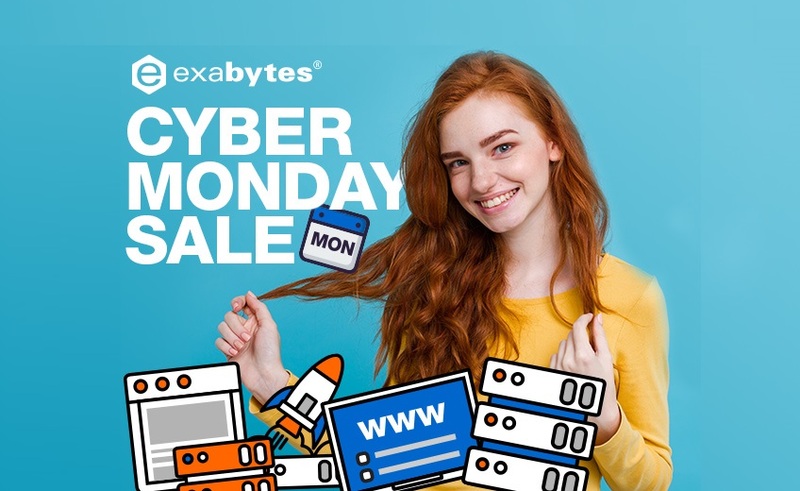 >> Click here to see full Exabytes’ Black Friday promotion details. >> Click here to get the update of all the Black Friday & Cyber Monday 2017 offers. Exabytes is full of hokum. all VPS and Dedicated offers are for the first month only. LoL, the offers are valid for the first month only, hahahaha! Like for stupid I NEVER buy it just for this!